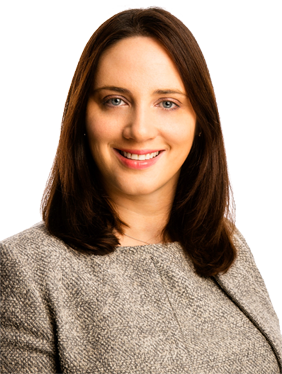 Fenergo, the world’s No.1 CLM platform for financial institutions, has launched a new Digital Configuration Studio to enhance self-sufficiency thereby enabling banks to make changes to the solution outside of code. Digital Configuration Studio is an advanced administration console that empowers financial institutions to easily configure the Fenergo solution to suit their organisational needs, without complex coding. 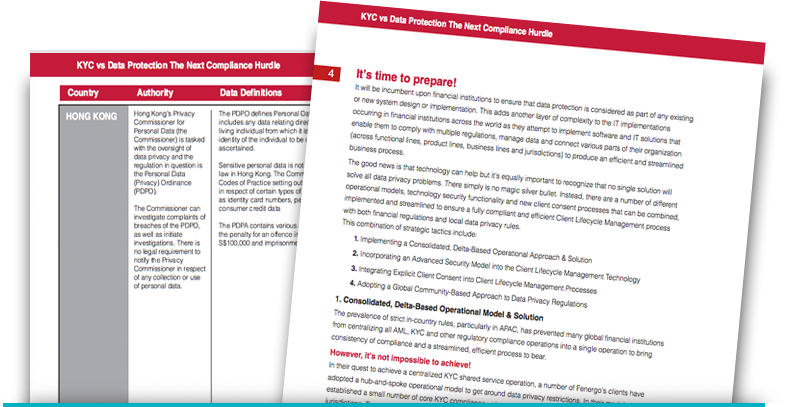 Every financial institution has its own unique requirements, preferences and technology landscape. As a result, the configuration out-of-the-box solutions are key to ensuring exact fit for the technology and business environments. 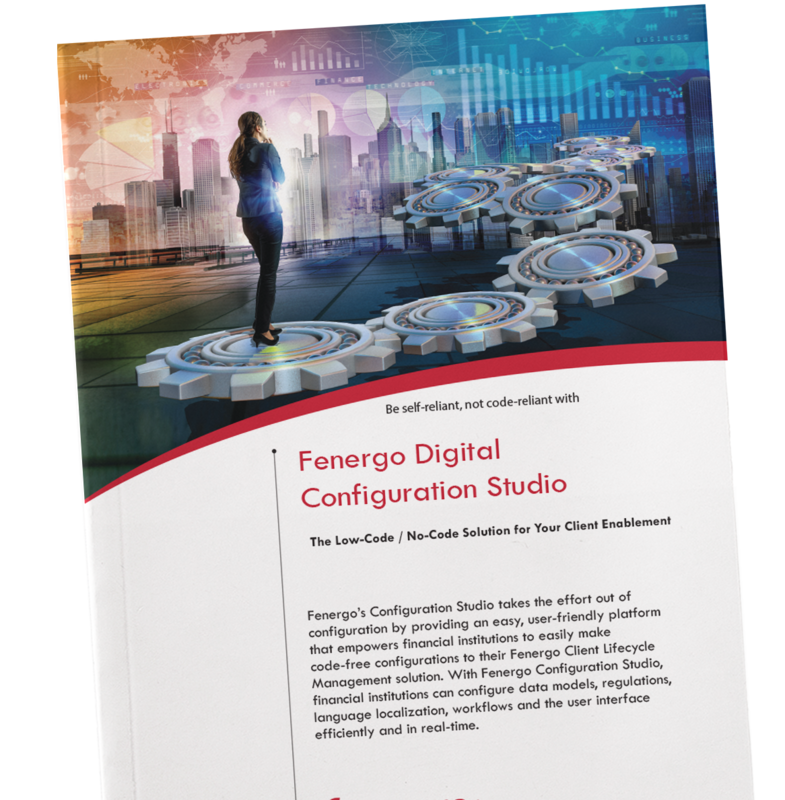 Download the brochure to learn more about Fenergo's Digital Configuration Studio and to become more self-reliant not code reliant! Vestibulum mattis quam est, porttitor sollicitudin lectus suscipit vel. Maecenas consequat ante molestie magna mattis, eget lobortis justo finibus. In tincidunt egestas tortor et pulvinar, at ultricies turpis pulvinar.